GUITAR STRANGLER COMES TO LIFE! 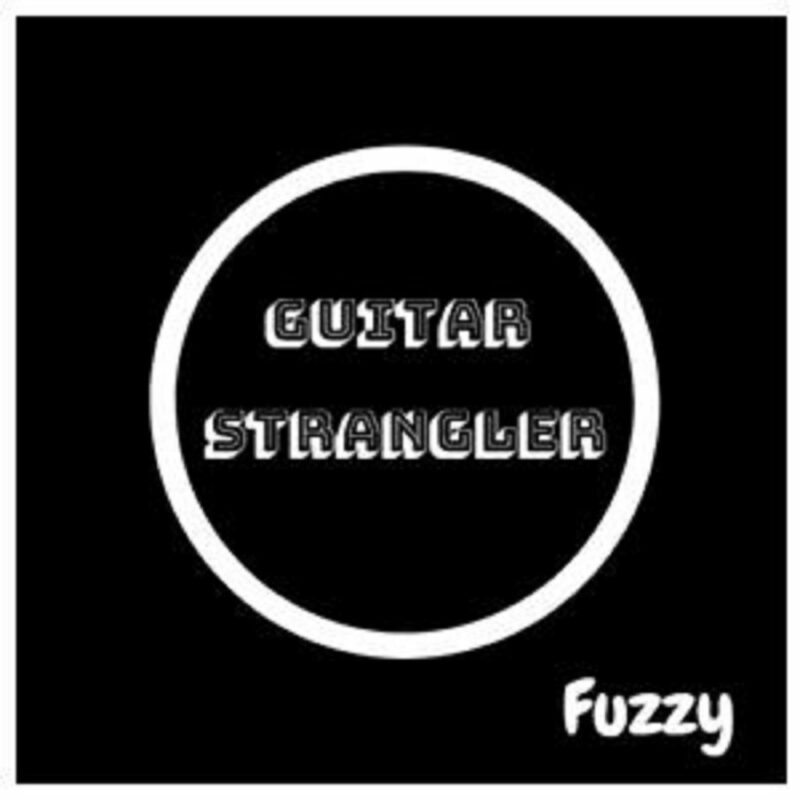 Guitar Strangler is a music collective, made up of agreeable and disagreeable personalities, that travels around, recording music on the go. Gentle, mental & fuzzy tunes. Sweet and snarly too. Get up to date news in the blog. Copyright © 2019 RepByPop Music. All rights reserved.